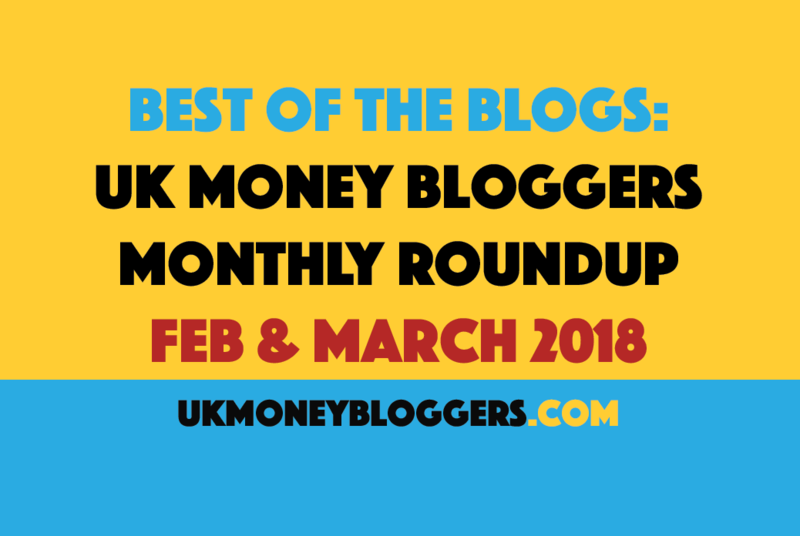 Catch up on the articles, videos and podcasts from members of the UK Money Bloggers you might have missed in February and March. The bloggers in our community are all pretty prolific, so this roundup is your chance to check out blogs you missed and discover new bloggers. Please pick one piece of content from February and one from March.